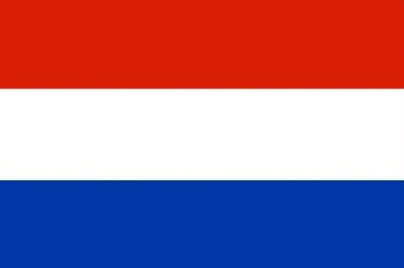 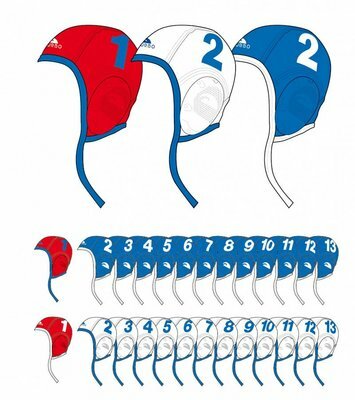 Wit en blauw nummer 1 t/m 13. 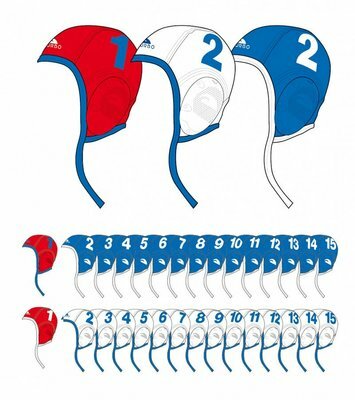 Professional Classic waterpolo caps. 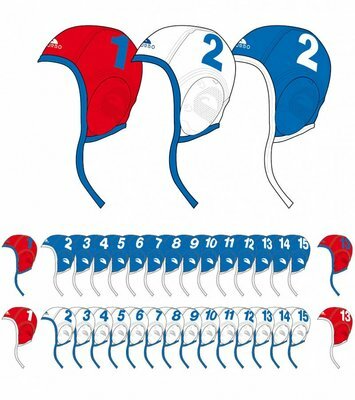 Wit en blauw nummer 1 t/m 15. 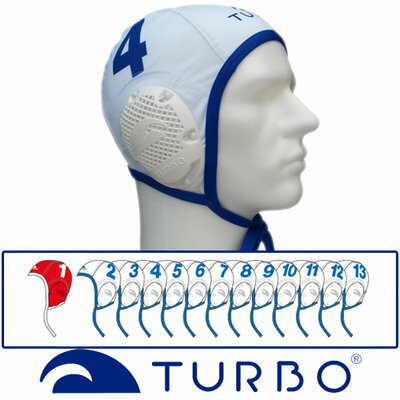 Professional Classic waterpolo caps.